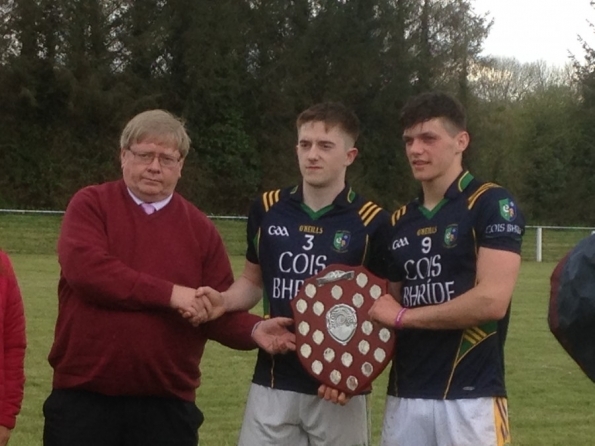 Cois Bhríde team who defeated An Ghaeltacht in the u21 Western football final in Cappoquin on Sunday last. Well done to all! !